Monday, July 18th, 2016 at 12:37am. The Stuart Boathouse has been restored to much more than a just a bar and restaurant it is a fantastic location to sit and enjoy the St. Lucie River. 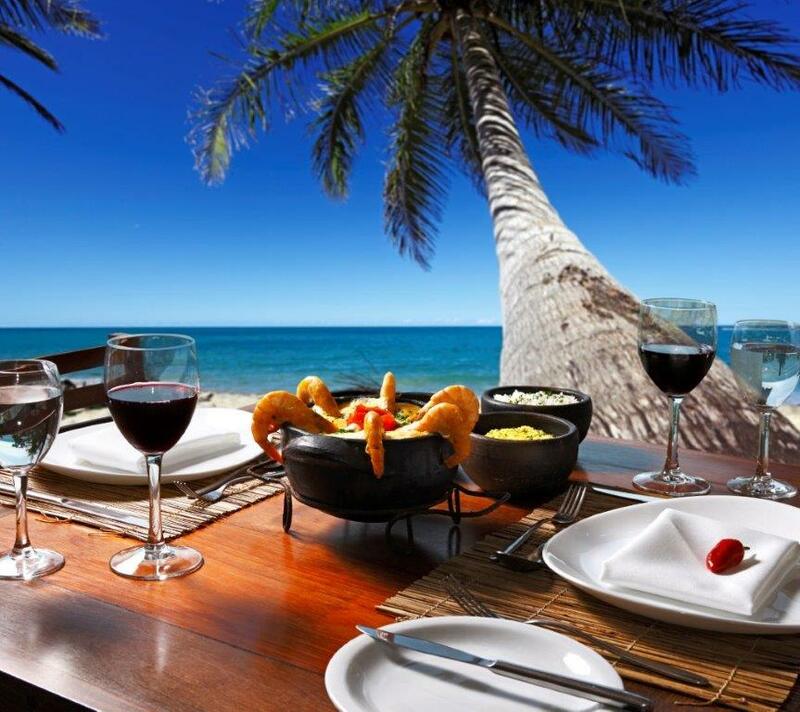 Every table in the restaurant has breathtaking views to match the delicious cuisine and live music. This year round restaurant offers the freshest cuts of steaks, seafood and sushi. 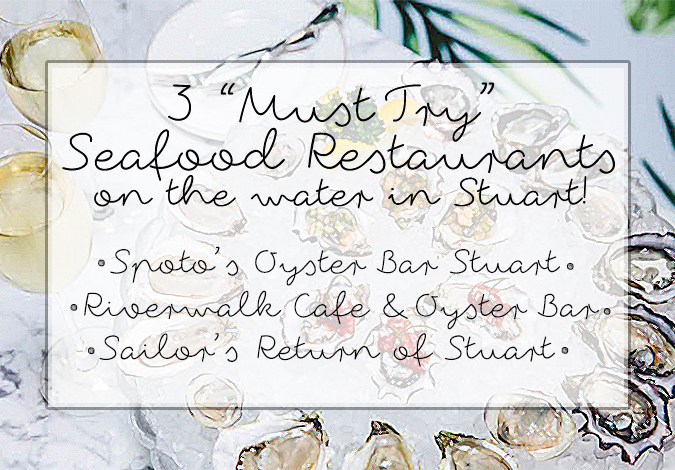 Indulge in fantastic food and views on the Stuart waterfront. The Stuart Boathouse, 49 SW Seminole Street, Stuart, FL 33494.